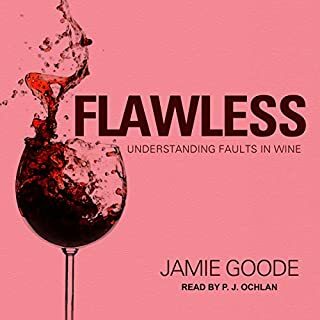 Comprehensive and full of useful info. 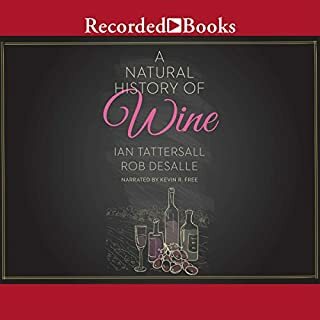 As international master of wine Rob Geddes explains, every bottle of wine is a book that tells three stories: where it came from, who made it, and what it's made of. But - and here's the rub - each of the stories comes in coded form, and you would be wise to seek an experienced guide who can help teach you to read them. 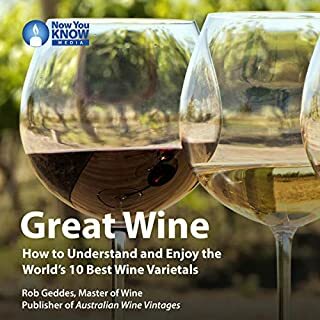 In this audio course, Rob gives you a key to decipher one - and perhaps the most influential - of the codes, the one that tells you what the wine is made of. 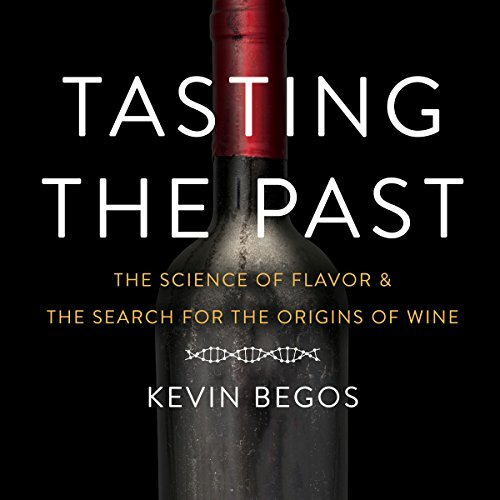 We travel with Begos along the original wine routes - starting in the Caucasus Mountains, where wine was domesticated 8,000 years ago, down to Israel and across the Mediterranean to Greece, Italy, and France, and finally to America, where California and Vermont vineyards are creating new wines by letting native and European grapes breed together. It's a melting pot of new tastes and possibilities. 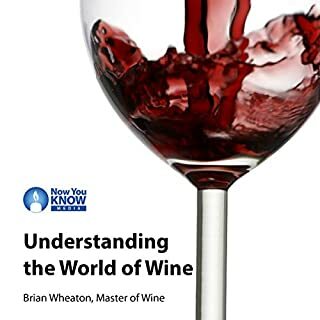 As he samples these wines, Begos offers listeners tasting suggestions that go far beyond the endless bottles of Chardonnay and Merlot found in most stores and restaurants. 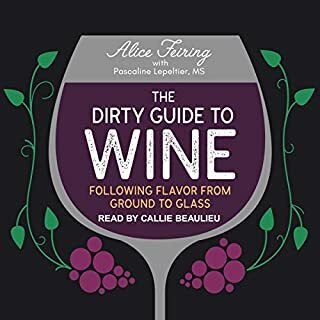 From this combination of journalism, history, science, and adventure travel, listeners will learn the multicultural roots of wine while enjoying a full-bodied story with a rich, nutty bouquet and plenty of subtle nuances that will linger. 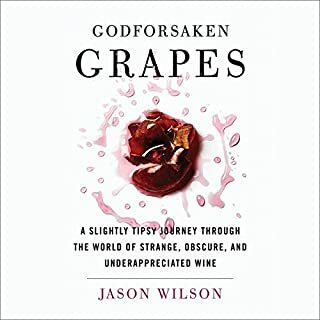 A terrific story about the hunt for and history of winemaking, ancient grapes, and old varietals that are still being grown and bottled today. The performance of the reader is sadly very dull and inconsistent. Don't let that get in the way of getting this book.